The Social Security Administration (SSA) uses a simple step-by-step process involving five easy questions to determine who qualifies for disability benefits. To make sure you’re prepared we’ve listed the five questions below for you to review, that way you have an idea of precisely what the SSA is looking for! Question #1: Are You Working? If the answer is yes, and you are working, you average earnings for 2019 should not exceed $1,220 per month. If you are earning more than that amount, you typically will not be considered disabled. If the answer is no, and you are not working, the SSA will send your application over to the Disability Determination Services (DDS) office for final consideration. The DDS will traditionally use questions 2-5 to help make their decision. Question #3: Is Your Condition Found In The List Of Disabling Conditions? The SSA maintains a list of debilitating medical conditions considered to be severe enough to prevent a person from “completing substantial gainful activity.” If your condition is on the list, you automatically move onto question four. If not, the SSA must investigate your case further to determine if your condition is as severe as those already listed. Question #4: Can You Do The Work You Did Previously? “If your medical impairment(s) prevents you from performing any of your past work,” you will be able to move onto question five without delay. If, however, it does not, you will likely not qualify as disabled. Question #5: Can You Do Any Other Type Of Work? Just because you may not be able to go back to your old job, doesn’t mean you are incapable of employment. The DDS will consider your medical conditions as well as “your age, education, past work experience, and any transferable skills you may have” to determine whether or not you can hold down a job. If you can, you will not be able to qualify as disabled. If, however, you cannot, you will be considered disabled for the purpose of receiving benefits. 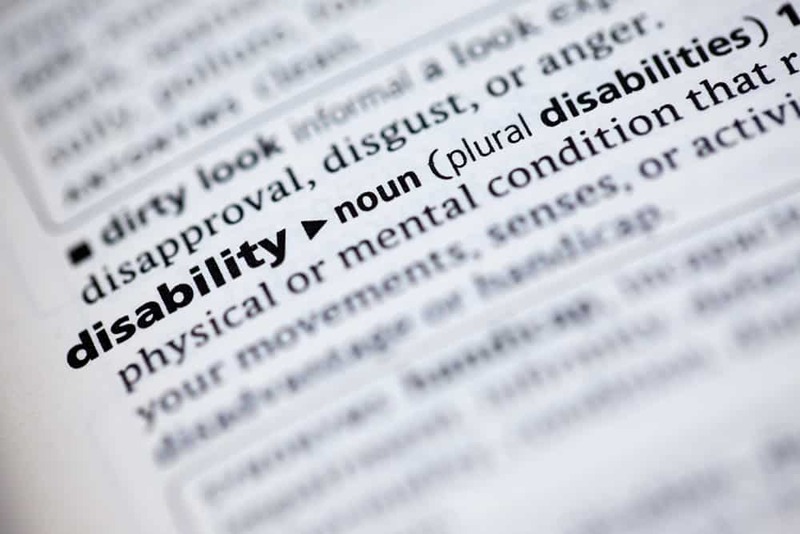 There are plenty of variables to consider when applying for disability benefits, but to make sure you’re on the right path and have the best chance at success, we encourage you to enlist the help of our remarkable Social Security disability attorneys at Esper Aiello Law Group. We already know what you need to secure the approval you’re looking for, and we can make sure you get it! Call us, today, at 313.964.4900 or fill out the form in the sidebar or on our contact page, and learn more about how we can help you.